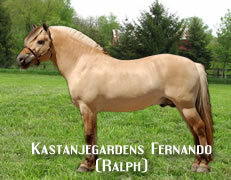 Creating the right cross is key to a successful breeding program. We hand select our mares and stallions based off movement, type, evaluation scores, disposition and athletic ability to strive to achieve the perfect cross. At Green Valley Farm we pride ourselves on being an industry leader in frozen artificial insemination for the Fjord breeding program. 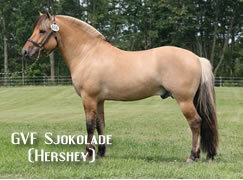 GVF owns four of the top five highest NFHR evaluated stallions in the United States. 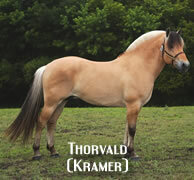 We also own the first and second highest NFHR evaluated mares. 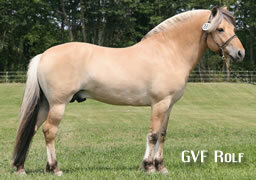 Our breeding practices focus on obtaining and passing on the best traits the Fjord has to offer. At Green Valley, we breed for performance and movement.